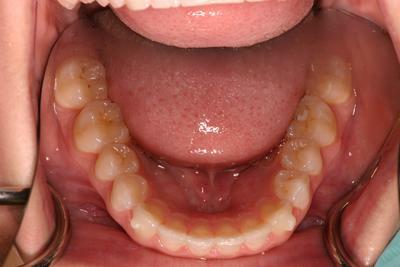 A case of mild crowding for Invisalign. 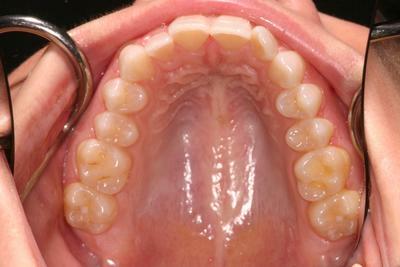 The patient had metal braces previously but was not entirely compliant on wearing retainers. Invisalign is superb for these types of cases. Metal braces are torture enough once without having to face the prospect of needing to ensure it once more. Invisalign allows for the ability to remove the appliance so the patient is afforded the luxury of eating whatever whenever and also the ability to efficiently brush and floss without hindrance. 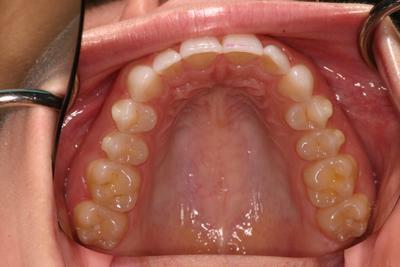 Total treatment time for this Invisalign case was 5 months. It may be a bit longer than typical for this case as well. The patient split their time between Ohio and Florida and was unable to keep 6-week appointments as regular as usual. 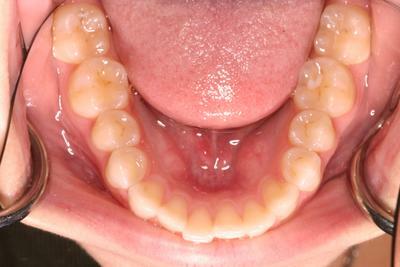 Again, Invisalign allows for this flexibility over traditional metal braces. No need to worry about pain, sores, breakage, removal, repair, etc with Invisalign.